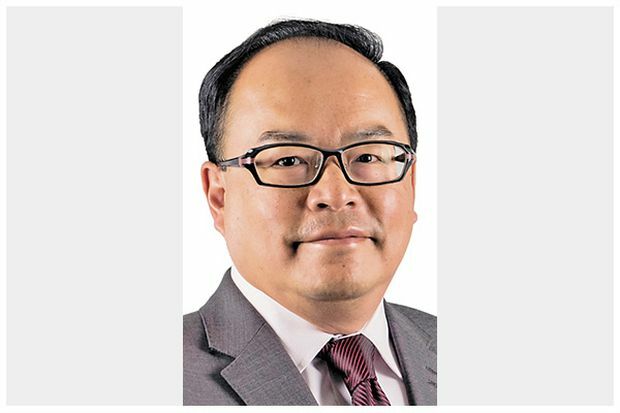 Ron Mock, President and CEO, Ontario Teachers’ Pension Plan (Ontario Teachers’), is pleased to announce the appointment of Datuk Ben Chan to the position of Regional Managing Director, Asia Pacific. Mr. Chan is based in the Hong Kong office and will lead investment activities in the region for Ontario Teachers’. He will report to Jo Taylor, Executive Managing Director, Global Development. Mr. Chan has almost three decades of international experience in public and private equity, investment banking and accounting. He joins Ontario Teachers’ from Khazanah Nasional Berhad, where he was Co-Head of Investments and led investment activities in China, Vietnam and the Philippines. Mr. Chan is a Chartered Accountant and has completed the Global Leadership Development Program at the International Centre For Leadership In Finance. 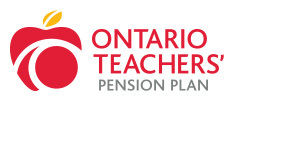 Ontario Teachers’ invests and administers Canada’s largest single-profession pension plan, with $189.5 billion in net assets at December 31, 2017. It holds a diverse global portfolio of assets, approximately 80% of which is managed in-house, and has earned an annualized total fund net return of 9.9% since the Plan’s founding in 1990. Ontario Teachers’ is an independent organization headquartered in Toronto. Its Asia-Pacific region office is located in Hong Kong and its Europe, Middle East & Africa region office is in London. The defined-benefit pension is fully funded. It serves the province of Ontario’s 323,000 active and retired teachers. For more information, visit otpp.com and follow us on Twitter @OtppInfo.